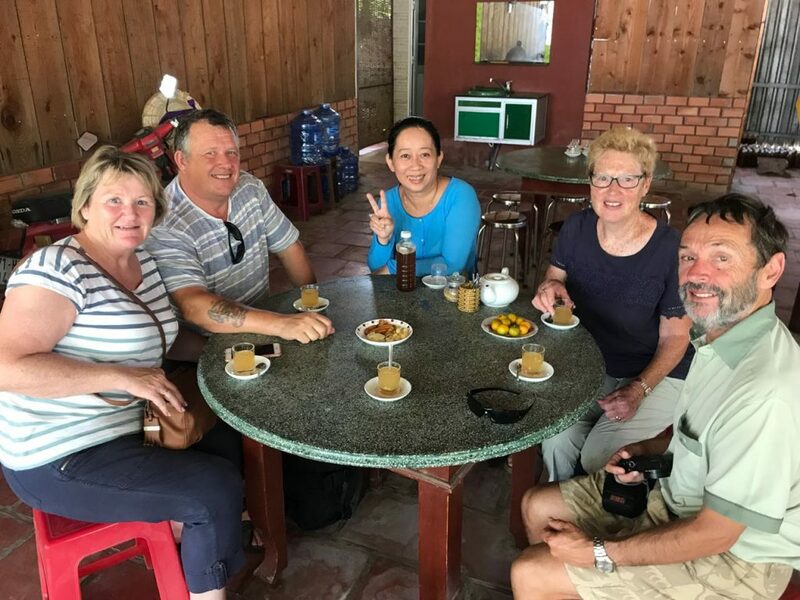 Departure time: 7 am A smooth one-and-half-hour bus ride through rice field scenery along National Highway 1 brings you to the beautiful rural district of Trung Luong. 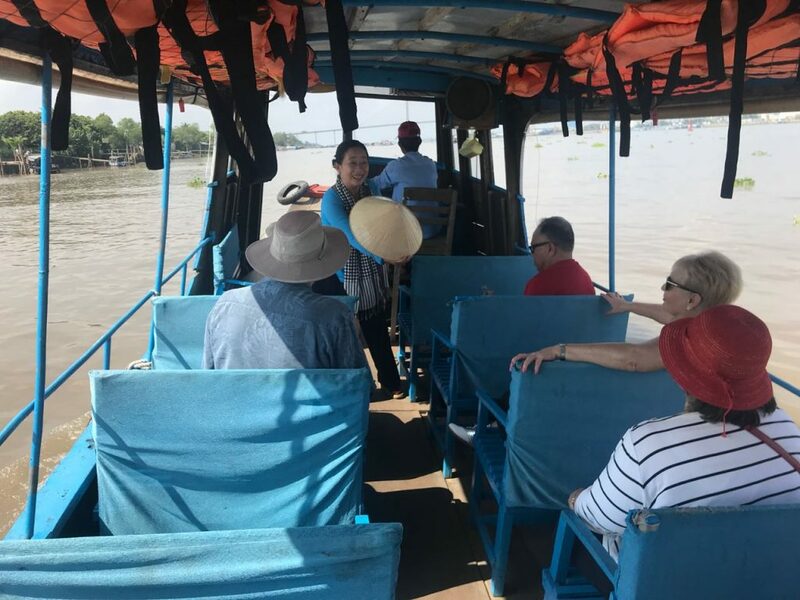 On arrival at My Tho, after visiting Vinh Trang pagoda, take a motor boat to enter My Tho city through Bao Dinh natural canal. 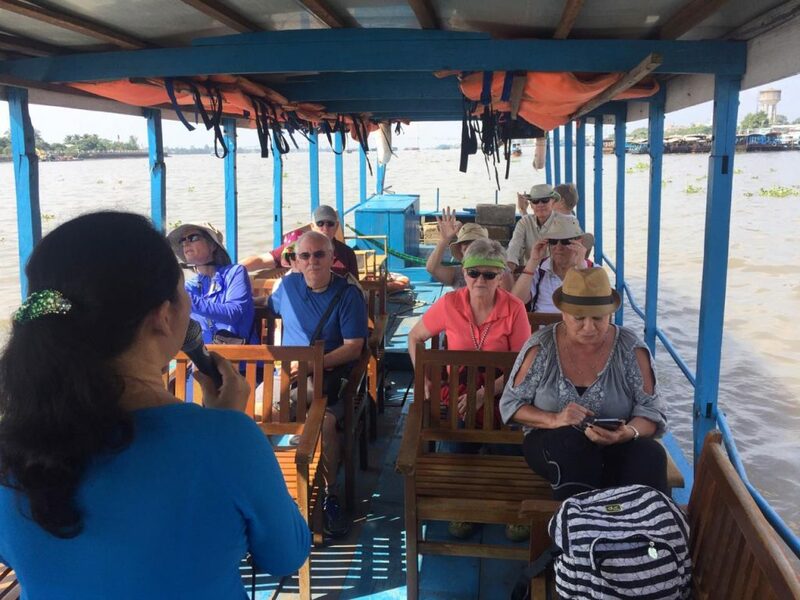 Take a leisurely cruise on the Tien River to view the four beautiful islands known as Dragon, Unicorn, Phoenix and Tortoise islands. 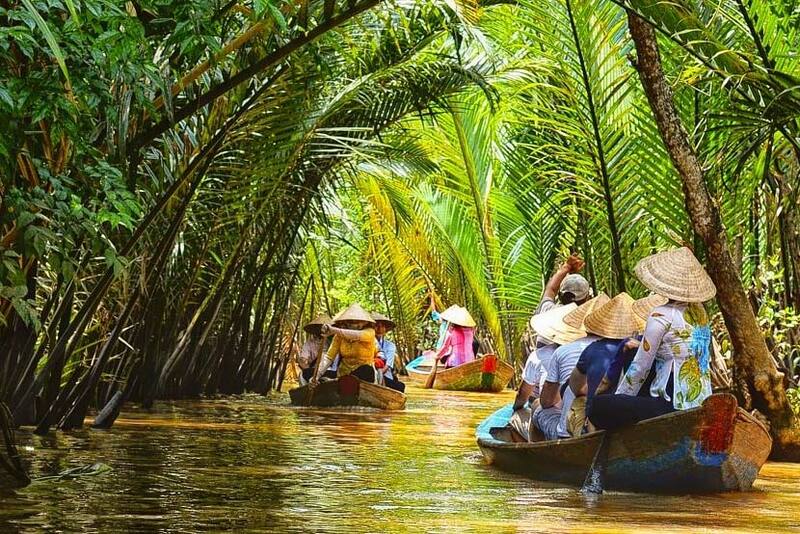 Enjoy lunch at the local restaurant, then visit the coconut candy mill and take an amazing rowing boat trip along the small canal on a hand-rowed sampan under the shadow of the water coconut trees along natural canals. 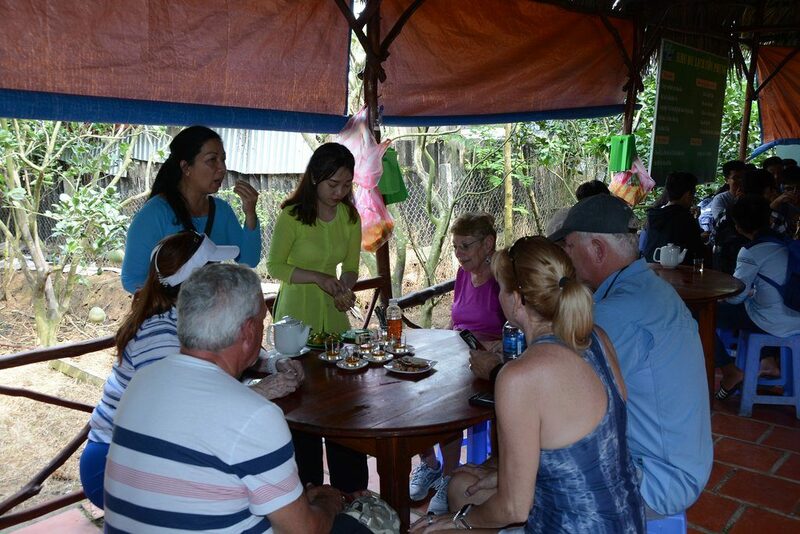 Then enjoy seasonal fruit & honey tea to the sound of “Southern Vietnamese folk music”, performed by locals. 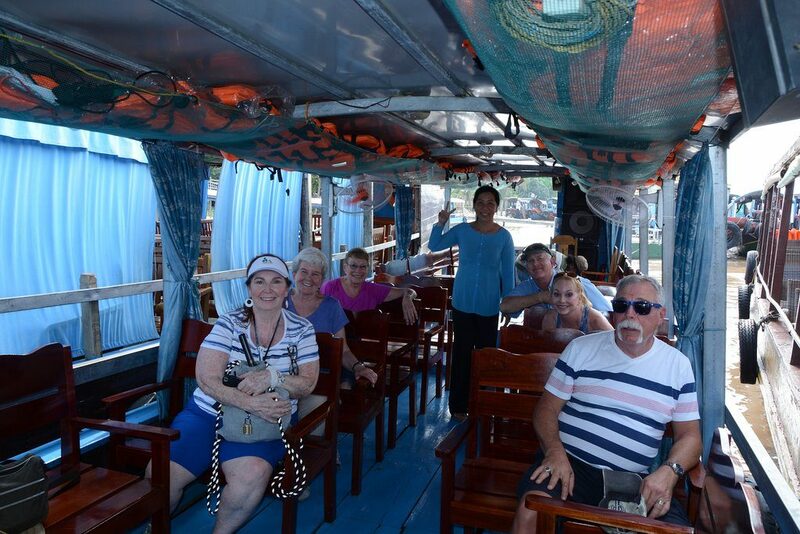 Meet at the bus and return to Ho Chi Minh City. 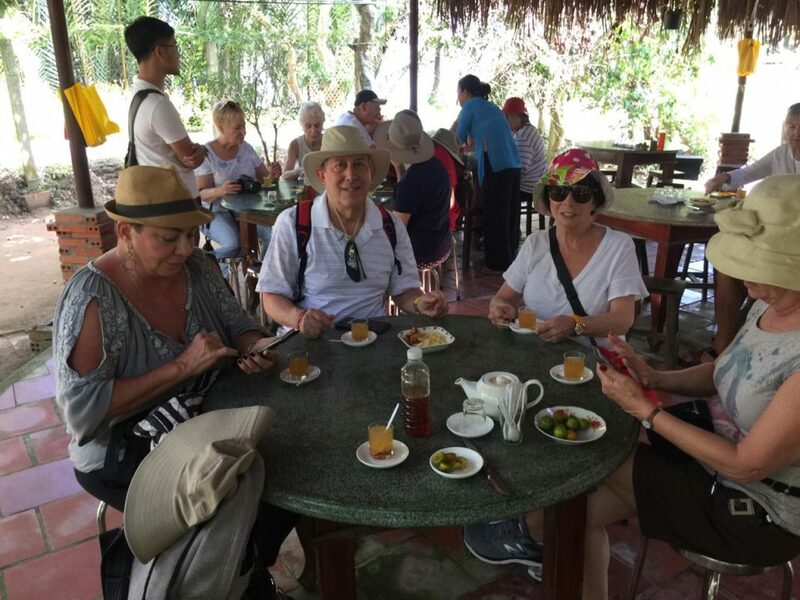 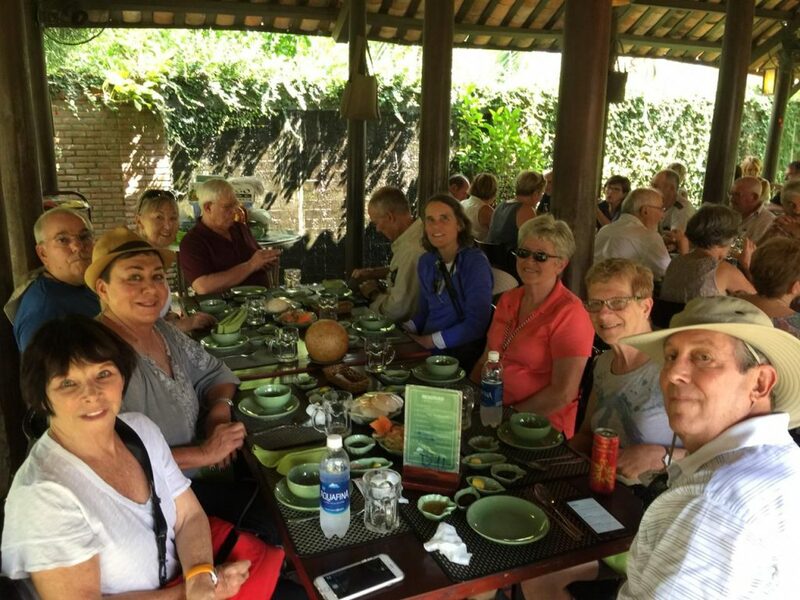 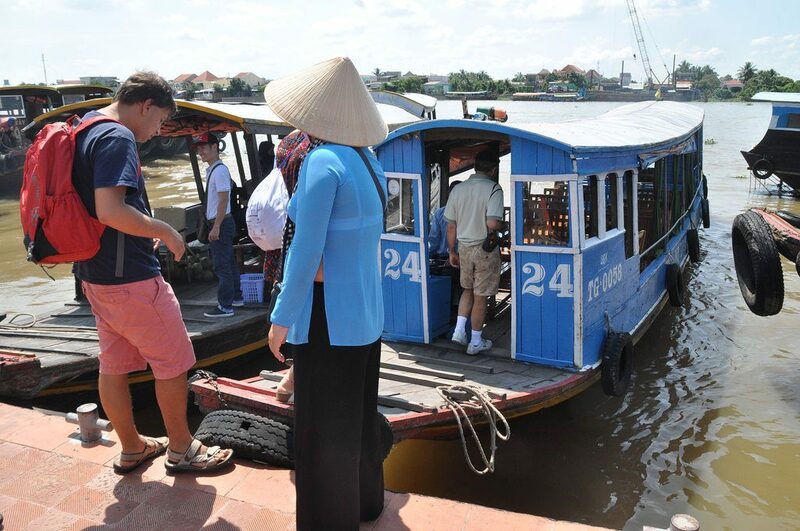 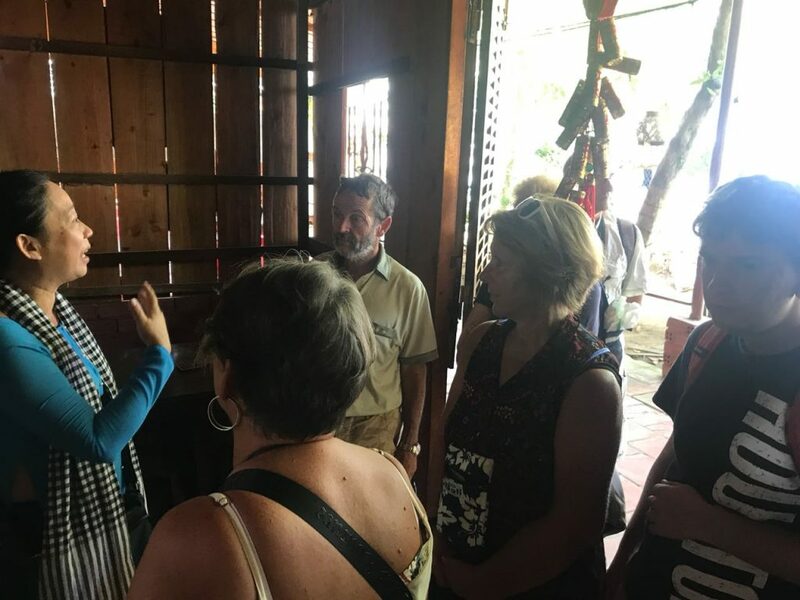 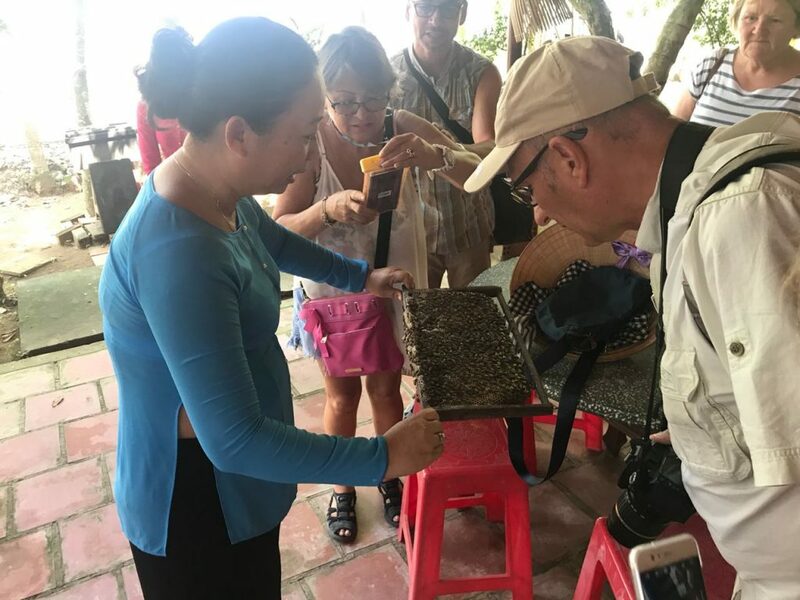 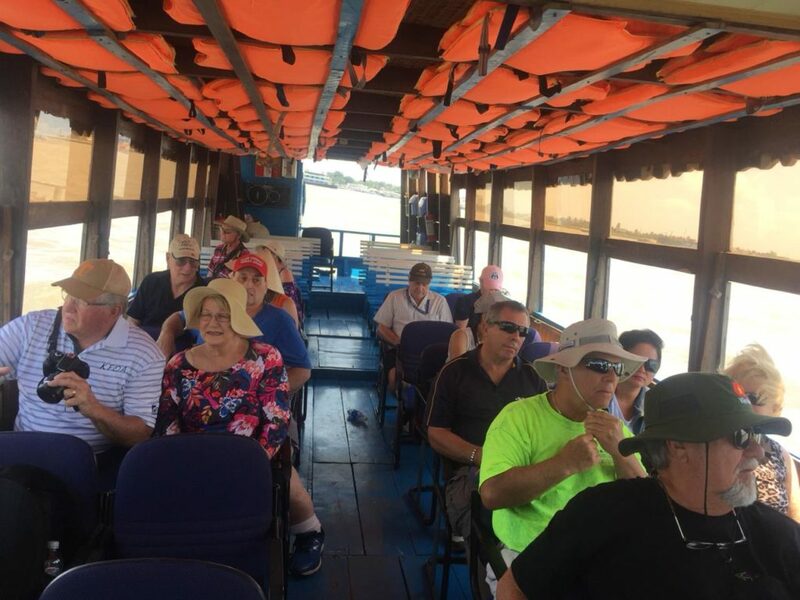 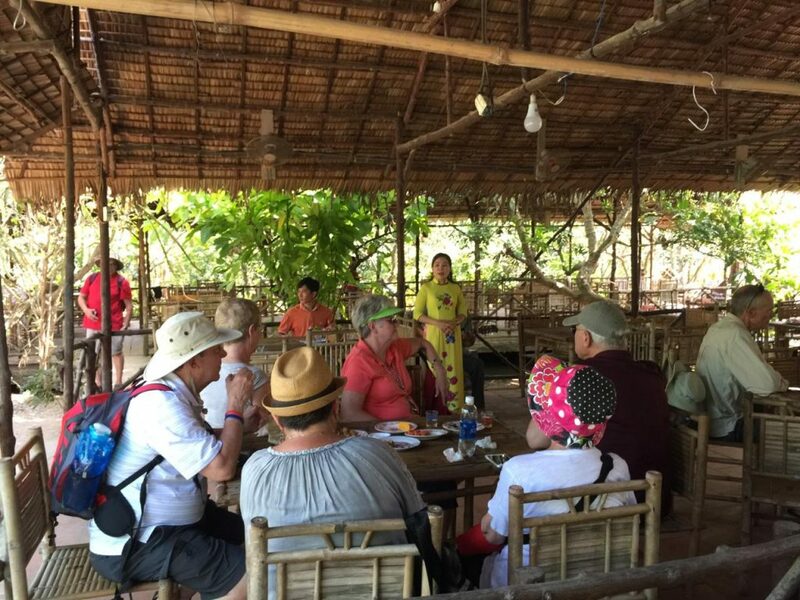 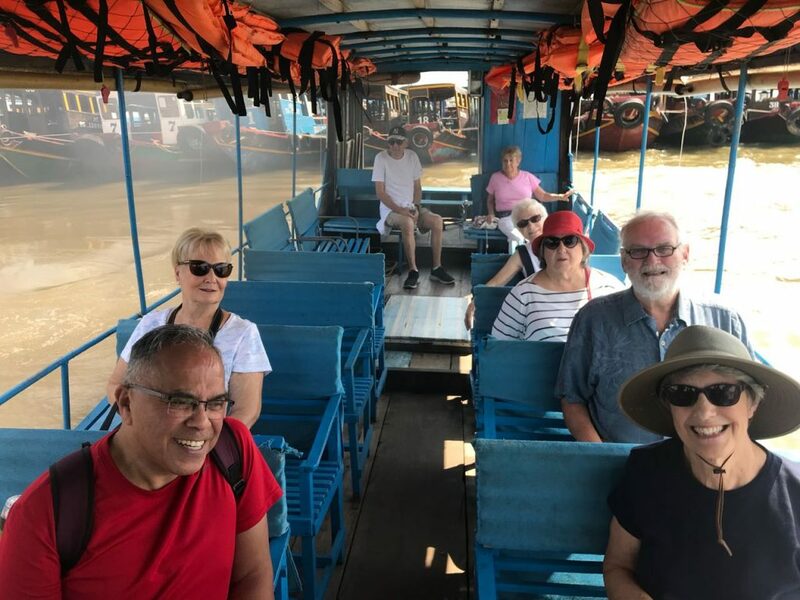 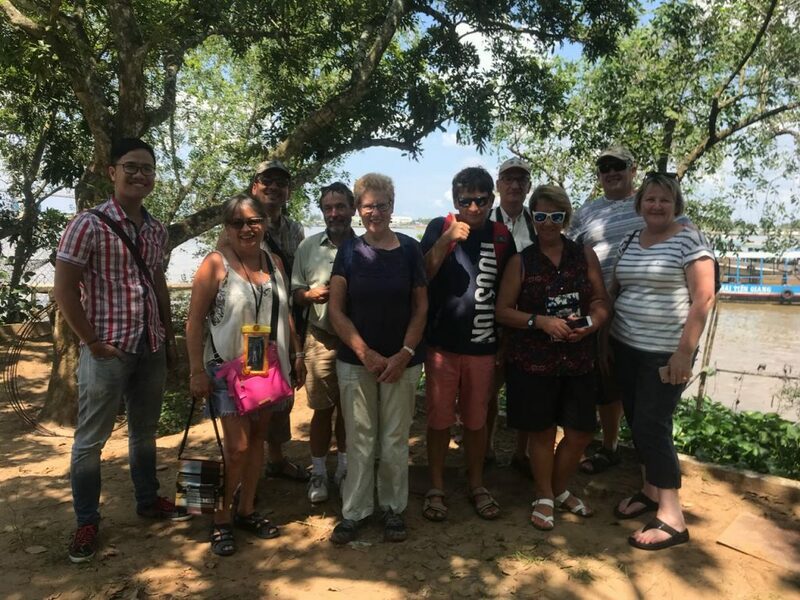 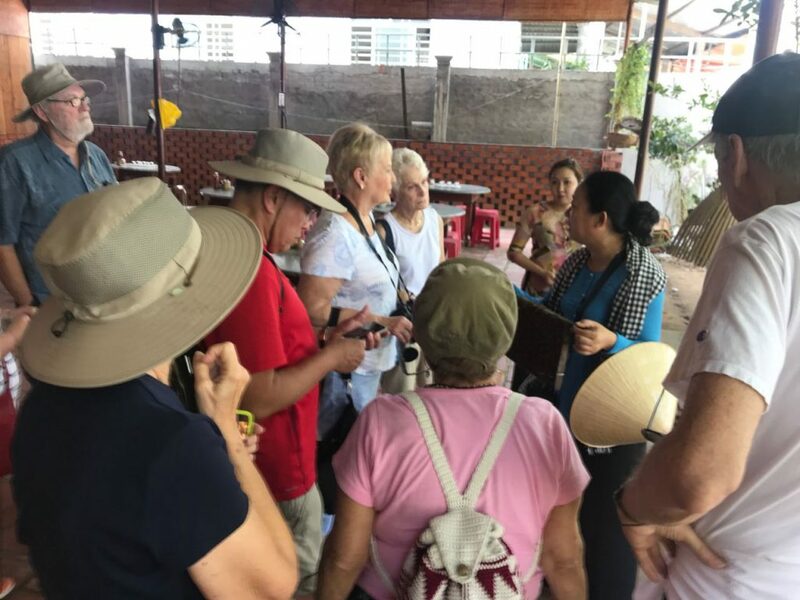 This trip provides a fascinating insight into daily life in the Mekong Delta and you are guaranteed to take home your own private collection of beautiful memories. 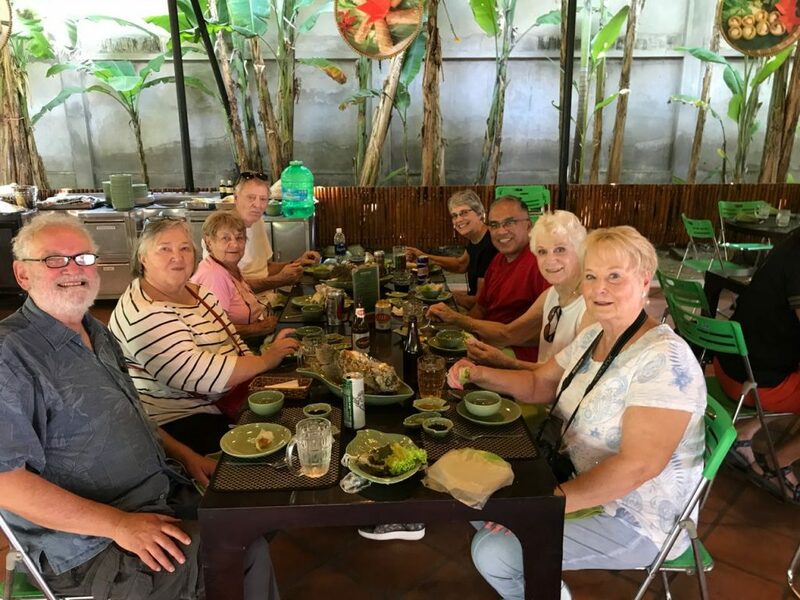 If you would like to get a quote or you agree to book, please click on BOOK NOW and fill in the form your fullname, how many people you are, day of activities, name of your hotel, room number, what kind of food you don’t want to eat for lunch.